$5 should cover shipping, if not winner pays difference. Bid increase by $1. Ends next Friday. After that who every pays shipping. Would that fit in the Judson waste tank at the blower intake per chance?? It's brand new never been used. Rob, I'm not sure where your taking about. Is there a filter I'm unaware of? Just thinking about Mo's post on the gunk he found in his. But are you sure it is 2", don't mean to be a dikc by questioning you but I ask because the actual measurement can be deceiving on pipe thread, it's not exactly 2 inches on 2" pipe for example. But I might be able to make it work with a reducer. Ryan, can you please post or PM me the dimensions of it?, mainly the media part of it, the dia. on the stainless cap end and the length of the mesh screen part of it, also the inside dia. of the female threaded part would be helpful too! If I can make it work, and the media part is big enuf, it's mine! Or post a pic of the threaded area with a tape measure showing the I.D. Oh, now that I see the photo (workplace blocked it), I see what you are talking about...I was thinking of something else. I bought this for my 421 distributor sent me the wrong one. Want to guess who? 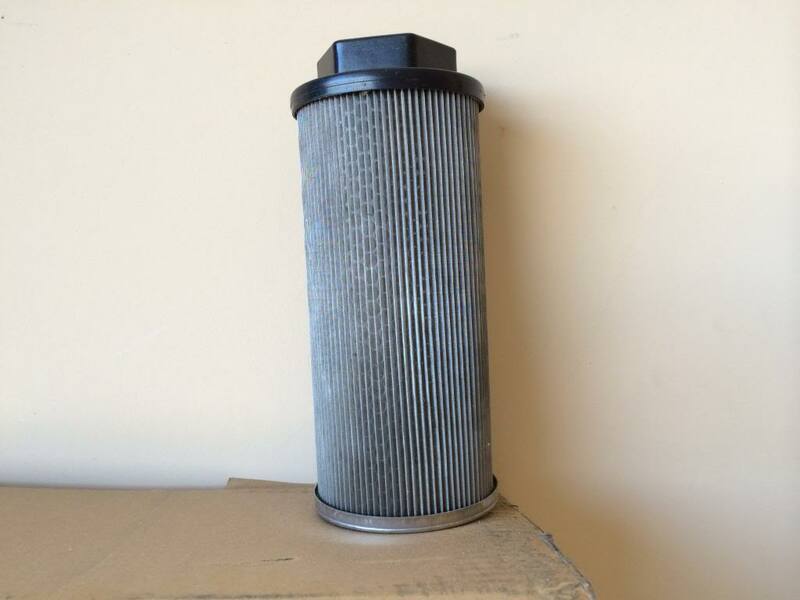 The 421 has a 3 in filter. I was going to adapt it like Dave but no room in the tank for the mods and it was going to cause restrictions. Thanks Ryan for the measurements.....it definitely looks like 2" NPT from your measurements. But the overall size is too small for mine, sux............so I'm out. Good luck!! 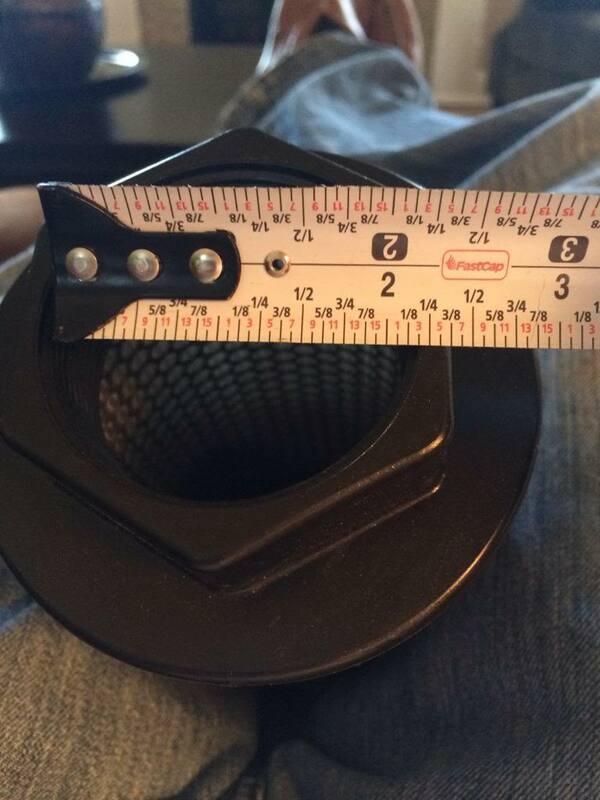 With the tape measure, it looks like MORE that 2"? 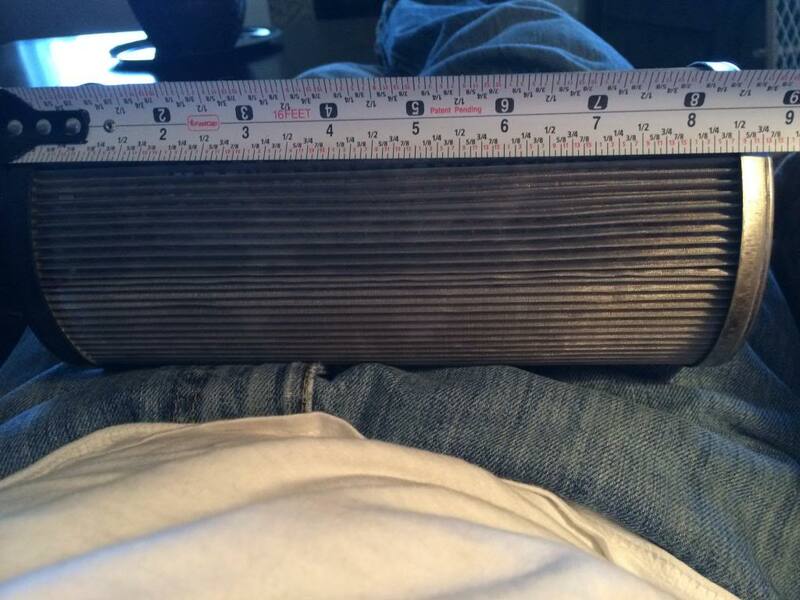 My carpet cleaner wrote: With the tape measure, it looks like MORE that 2"? Yes it is, but that's 2" NPT.